K.E.B. Pest Control LLC offers Cortlandt, NY homeowners, landlords and business owners custom pest management services to meet their unique needs. We are a Registered Pesticide Business with the New York State Department of Environmental Conservation. K.E.B. Pest Control LLC is an Cortlandt, NY pest control company that is a Minority Owned Business (MBE Certified) with NYC Department of Small Business Services, NYS Empire Development and NY & NJ Port Authority. 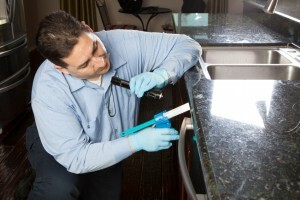 Our second generation business has a thorough understanding of pest infestations in Cortlandt, NY businesses and homes.